Mars probe stalls in orbit Jump to media player A Russian space probe intended to collect rock and dust from a Martian moon fails to set course for the Red Planet soon after launching from Earth. Mars simulation: Men 'return' to Earth Jump to media player Six men locked away in steel tubes for a year-and-a-half to simulate a mission to Mars have emerged from isolation. A Russian space probe intended to collect rock and dust from a Martian moon has failed to set course for the Red Planet soon after launching from Kazakhstan. 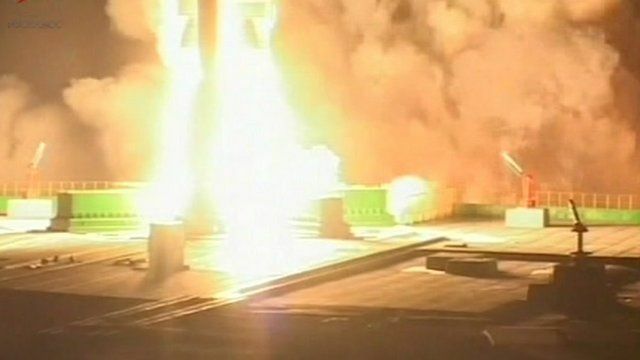 The Russian space agency said an engine designed to keep the probe on track failed to start. It says engineers have three days to correct the fault before batteries on the craft run out. 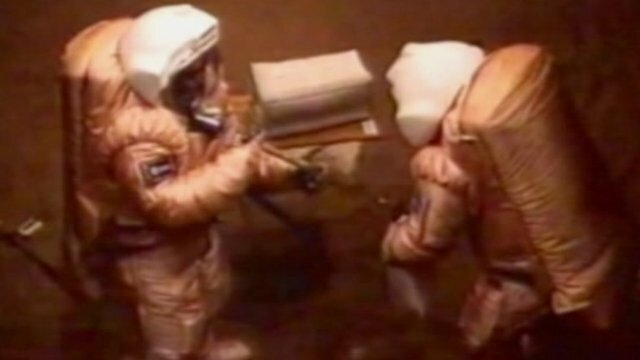 The project is Russia's most ambitious space voyage in recent years. From Moscow, Daniel Sandford reports.